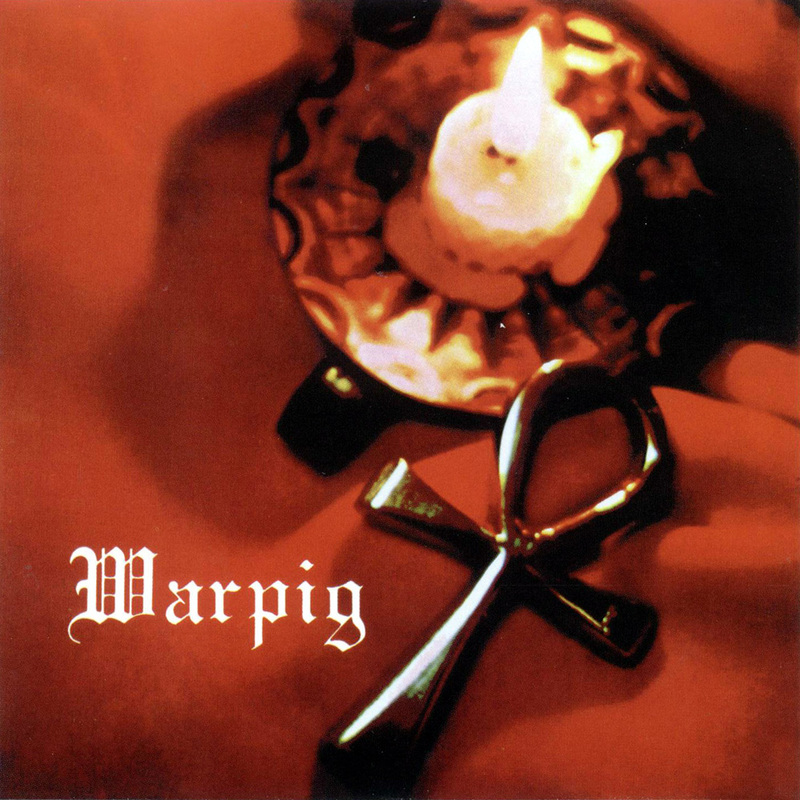 Warpig's formation came the same as so many other rural Ontario bands of the mid 60's. Guitarist/singer Rick Donmoyer toiled in a number of groups, including The Turbines, The Kingbees (later The Wot) and Mass Destruction. But by late '66 Donmore found himself looking for a new project, and hooked up with fellow Mass Destruction alumni Terry Brett on bass, Dana Snitch (keyboards/guitars) and drummer Terry Hook, all Woodstock, Ont. natives. Endless practices in the Hook basement led to Warpig a few months later. With a mix of influences rivalled by few in the area, the boys soon found themselves as a steady attraction on the Toronto independent scene for the better part of the next two years. The band was seen by a label owner and were signed to FontHill Records in late 1968. They continued on the circuit, while writing original material and financing the recording of their first lp. With the production help of Robert Thomson, it finally saw the light of day in the spring of 1970. The album was full of raw power, with inspirational remnants from everything from the British Invasion to the surf sound, from Chet Atkins to Black Sabbath. Reminiscent of a less-structured Deep Purple album, tracks like the lead-off "Flaggit" and "Tough Nuts" gave you the unbridled passion of a young band doing it their way, while "Advance in 'A' Minor" showed the band's tight structure and classical influences, in what could only be described as 'early eclectic post psychadelic'. A common theme throughout the lp was the band's pounding rhythms and straight forward guitar licks. A 45 of "Rock Star" b/w "Flaggit" made the rounds of the radio stations, and along with their live show,the following grew. FontHill was bought out by London Records in '71, leaving the band in the lurches as to their status for several months. The band carried on throughout the circuit, when they discovered they were without a label. London reissued Warpig's debut a year later, repackaged and remastered. The group carried on, writing material while on the road and slipping into the recording studio when they could book some time. But what was supposed to be the band's second lp got shelved when they couldn't find a distributor. Upset with management and the band's general direction, Snitch left the Warpig tent in '73, followed by the complete breakup of the band a short while later. Everyone went on to do outside projects and their own things, Donmoyer carried on in the business for a few more years, most notably with the Toronto-based Ash Mountain. 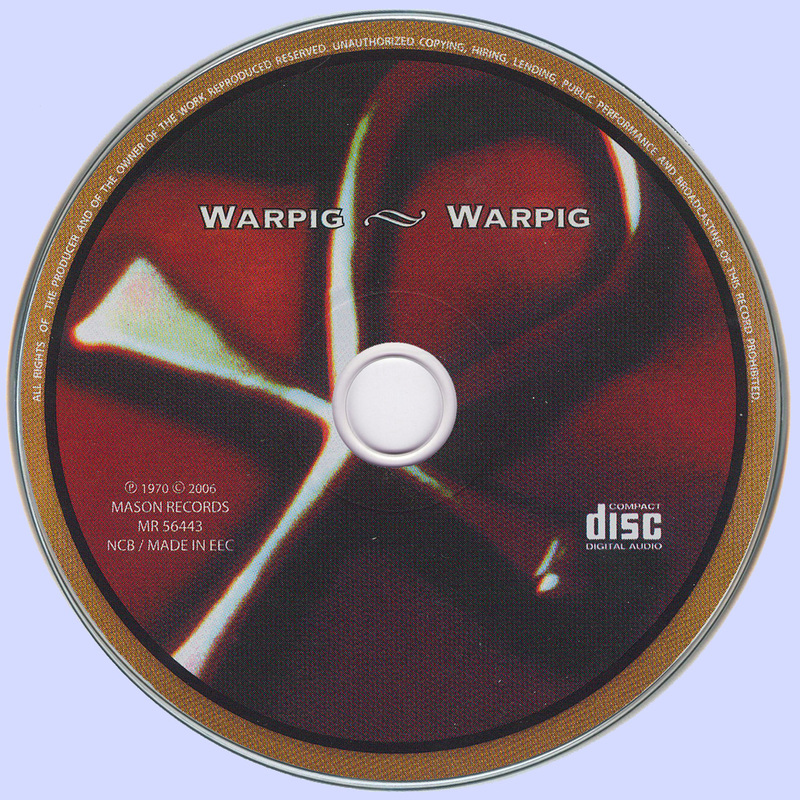 By the new millennium more than one bootlegged Warpig CD found its way to the black market. In 2004 the four original members got together to see what would happen, and have since focused their energies on reforming fulltime. The band re-released their only album on Relapse Records in 2006.